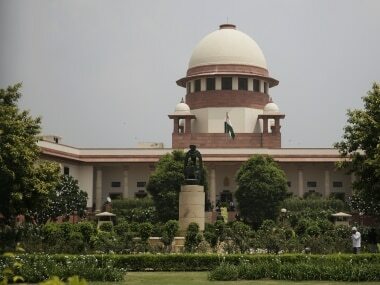 The Supreme Court stepped in on Monday to protect the rights of the media as it said that it must be allowed the freedom of expression and refused to revive a defamation case against senior TV journalist Rajdeep Sardesai and other journalist of Hindi channel (IBN-7). 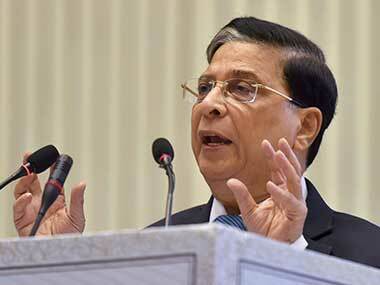 The court dismissed an appeal and the bench headed by Chief Justice Dipak Misra said: "You must learn to tolerate in democracy. This court may have upheld the validity of the defamation law but that does not mean that every case can be categorised as defamatory," reported Hindustan Times. 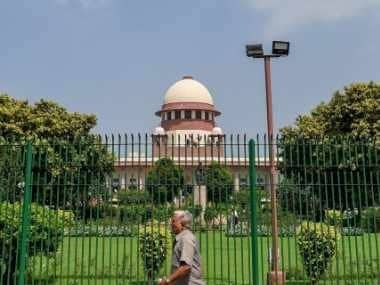 The Tribune reported that the petitioner was Rahmat Fatima Amanullah – the daughter of former Bihar minister Parveen and former Bihar bureaucrat Afzal Amanullah. The petitioner had challenged a judgement by the Patna High Court quashing cognisance taken by a magistrate of her defamation complaint, according to The Times of India. She had accused Sardesai and other journalists of telecasting incorrect news which had defamed her and family members. She had also alleged that the news was telecast with tacit knowledge and approval of the journalists who did not verify the genuineness and veracity of the information. The report added that the court refused to entertain her petition and said, "There could be some error or enthusiasm in reporting an alleged scam. But we must allow freedom of speech and expression to press at the fullest. There may be some wrong reporting. For that they need not be hauled up for defamation." The Asian Age reported that the story in question was telecast on 18 July, 2011. It was a news report about a scam in the allotment of Bihar Industrial Area Development Authority land. The petitioner had alleged that the report contained some scandalous and defamatory remarks against her and her parents. She further alleged that the channel did not exercise care, caution and honesty in its reporting, but defamed and harmed the reputation of her respectable family with the sole objective of increasing its TRPs and, thereby, revenue. Sardesai was the editor-in-chief of the IBN network at the time of the report, according to the Hindustan Times report. In her appeal, the petitioner said Sardesai, as the head of the channel, was aware of the incorrect report and must have given consent before it was aired.